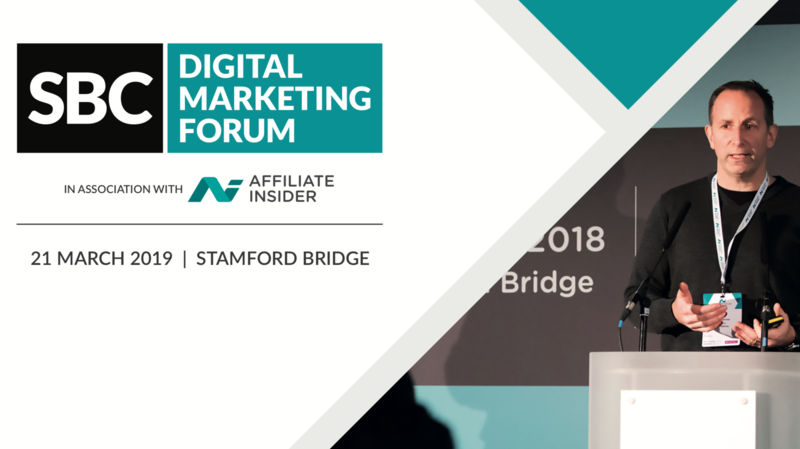 The Digital Marketing Forum will take a closer look at key educational topics from the fast-changing online marketing industry, discuss a wide range of disruptions and new disciplines that are impacting all online marketing and affiliate business stakeholders and their commercial cycles. The Forum is part of the wider Betting on Football Conference on 19-22 March at Stamford Bridge. There will be plenty of time to network and discuss new business and digital marketing tactics with stakeholders and digital experts from the betting and gaming industry.